How did dinosaurs go extinct? Did they live alongside humans? ICR science writer Brian Thomas reveals the biblical and scientific evidence in this podcast series. Listen to fascinating insights from the fossil record, biblical history, and recent soft-tissue discoveries. 1) Are Human Fossils Buried with Dinosaur Fossils? Creation scientists say dinosaurs and man co-existed. The Bible also teaches this as historical fact. Should we find human and dinosaur fossils together in the same rock layers? 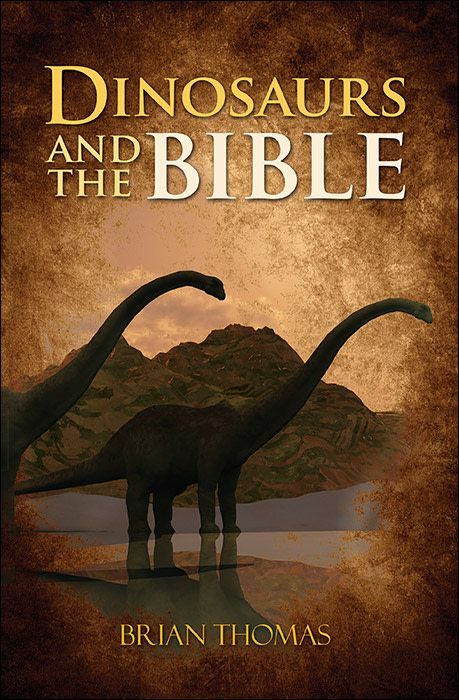 2) Are Dinosaurs in the Bible? Could God have created dinosaurs? 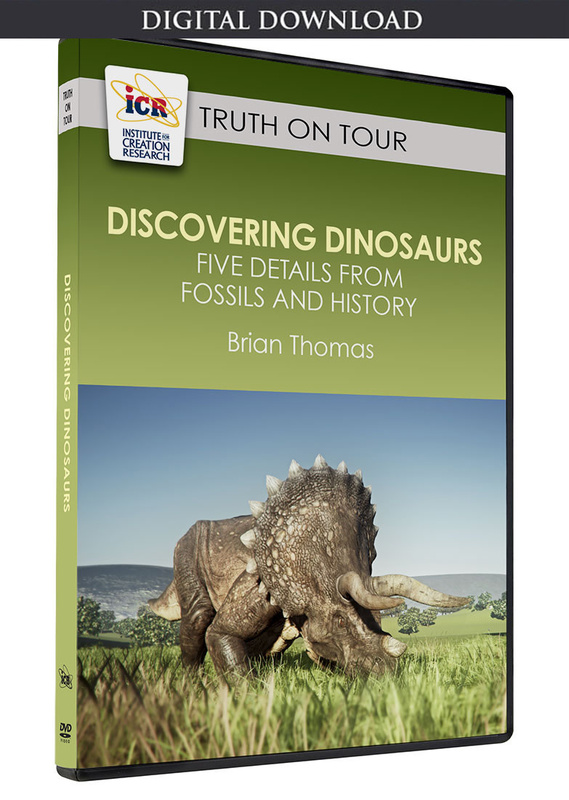 Biochemist Brian Thomas was taught that dinosaurs evolved over millions of years via natural processes and death. Which dinosaur origin model is true? What do the fossils reveal? 4) Did Dinosaurs Evolve into Birds? “Birds are living dinosaurs.” Can we trust the bold narratives of museum displays and textbooks? Evolutionary scientists investigate this subject and are still divided on the matter. What is the truth? Brian shares three clear reasons why birds did not evolve from reptiles. 5) Is there Evidence that Dinosaurs Lived Recently? Textbooks and even children’s books tout dinosaur history going back millions of years. The Bible presents a different account of only thousands of years. Can fossils help us discern between these two different interpretations?